Anthony Sanborn was jailed for nearly three decades before he became Maine’s first convicted murderer released on bail, adjusting to a world that left him behind. The greatest unknown comes this fall, when he returns to court to learn his fate. 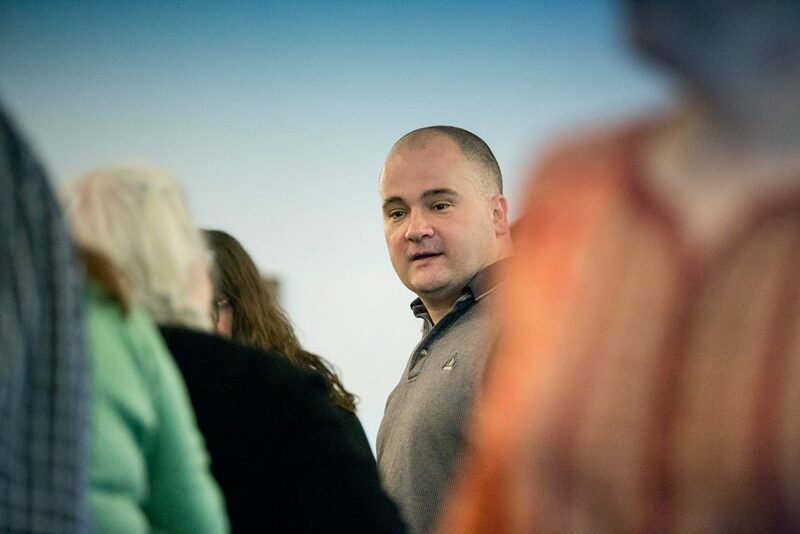 Anthony Sanborn Jr. spent most of his life at the Maine State Prison with all manner of dangerous people, yet some of the most terrifying days of his life have come since April 13, when he became the state’s first convicted murderer to be released on bail, pending a hearing that could decide whether he is innocent of the crime for which he’s already spent 27 years behind bars. In October, Sanborn will return to court for the hearing, after which he will be exonerated, receive a new trial – or return to a prison cell. Since his release, Sanborn has spent each day navigating a world that has changed drastically since 1990, when he was last a part of it. Three U.S. presidents have come and gone. The economy fell and rose and fell again. Everyone has a cellphone. Since April, Sanborn has been playing catch-up with his family and friends – and with the world. He is still vexed some days trying to figure out something so simple as how to turn on the oven in his kitchen or how to log into Netflix. The greatest adjustment, he said, has been navigating his emotions. Now more than ever, Sanborn is aware of how much he has to lose. 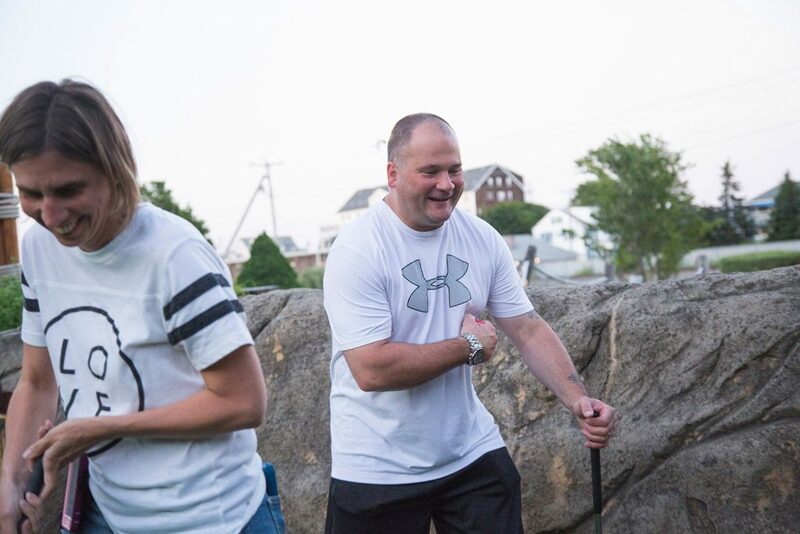 Since he was first jailed as a teenager for the brutal murder of 16-year-old Jessica L. Briggs, who was stabbed to death in 1989 on the Maine State Pier in Portland, Sanborn has maintained his innocence. Since his conviction for the crime in 1992, he has served 27 years of a 70-year sentence. But in April, after a year of intense investigation by Sanborn’s attorney, the only eyewitness to the murder recanted her trial testimony, prompting a judge to grant Sanborn conditional release. Prosecutors for the Maine Attorney General’s Office are vigorously opposing Sanborn’s post-conviction review, which had been scheduled to begin Monday but was postponed until October, and insist that he has always been guilty of the crime. 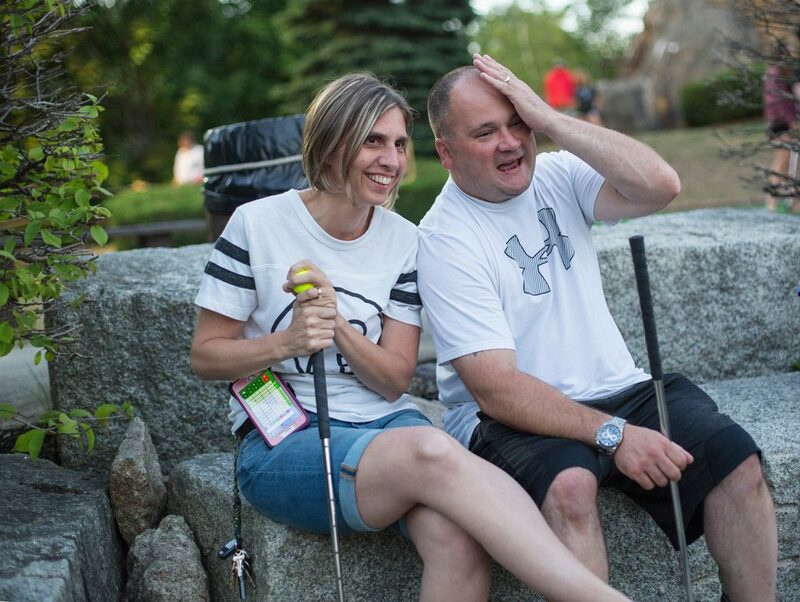 Briggs’ mother, who still lives in Augusta, declined to speak with the Maine Sunday Telegram, but she said in a voice message that she is skeptical about Sanborn’s good behavior since his release. “I’m sure he’s out there helping little old ladies and kissing babies because that’s what his lawyer is telling him to do,” Briggs said. She said she will wait for the results of the court process. Sanborn credits his conditional freedom in large part to his wife, who was relentless in pushing for a re-examination of his case. The two knew each other as teenagers in Portland but weren’t always a couple. After he was arrested and went on trial, Michelle Sanborn moved on with her life, graduating from high school and moving out of state. 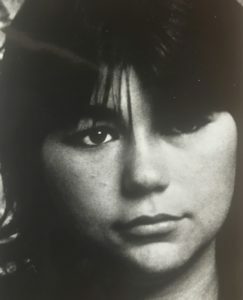 But she never forgot about him, she said, and when she moved back to Maine in 2006 she reconnected with Sanborn first in letters, and then with visits to the state prison in Warren. Soon she took trips weekly and then twice on weekends. 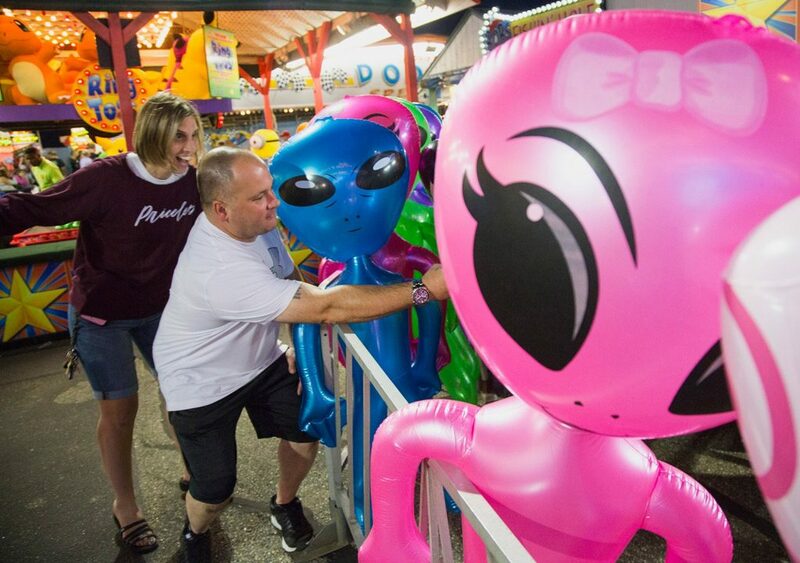 When they first reconnected, Sanborn said Michelle had to work through the emotional barriers he had constructed to keep out the outside world. It took him months to even look her in the eye, she said. Next to his faith in God, Sanborn said her re-entry into his life was the most important thing to happen to him. They married in 2012 in the prison’s visiting room. 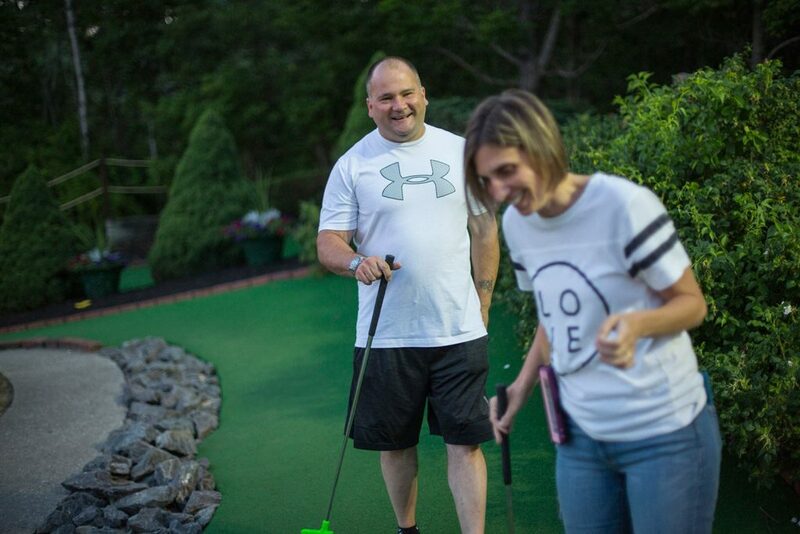 The day of his release, after he had hugged and cried and celebrated with family and friends, Sanborn went home for the first time to the house Michelle owns in Westbrook. It was a new phase in their marriage, which previously had been conducted largely apart. 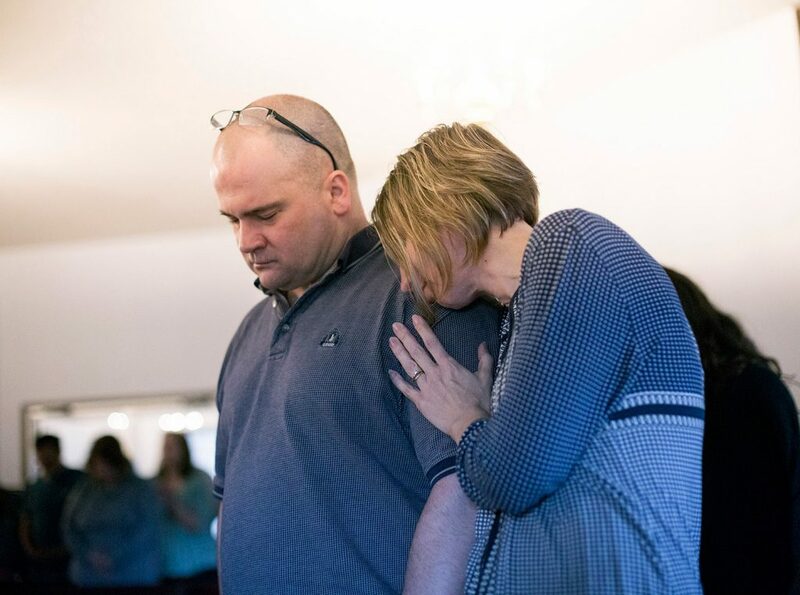 Michelle Sanborn rests her head on her husband, Anthony Sanborn Jr., as they attend a worship service at Apostolic Christian Life Center in Thomaston on May 14. 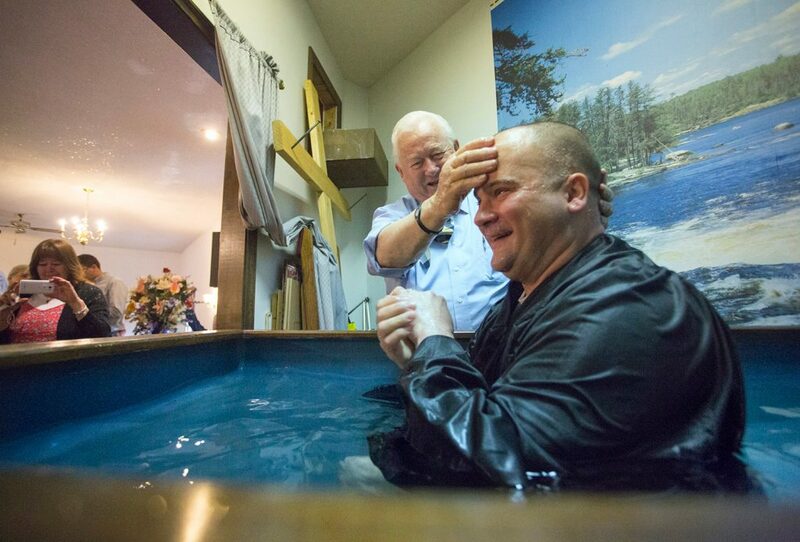 Sanborn was baptized during the service. 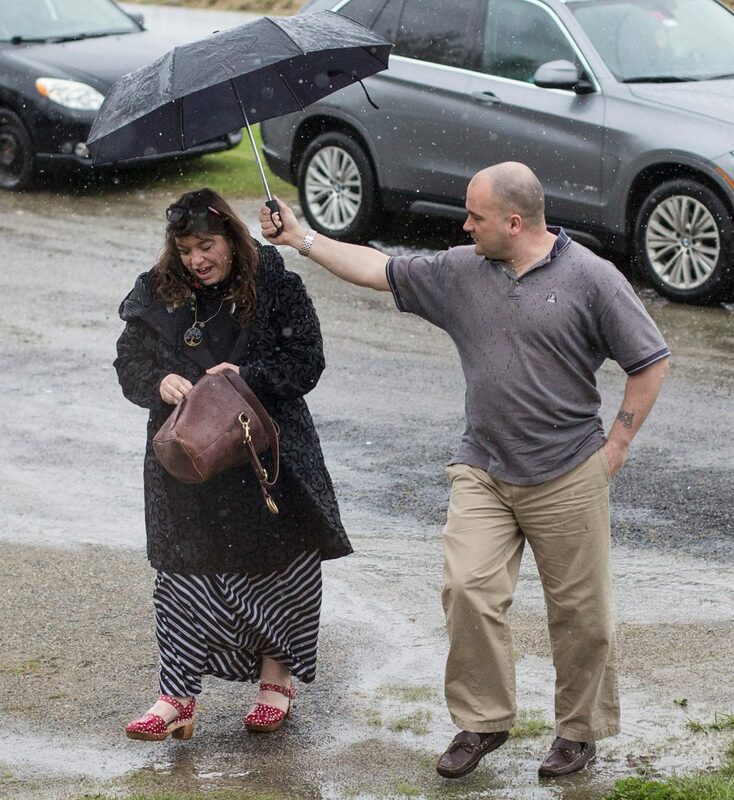 Sanborn holds an umbrella for his attorney, Amy Fairfield, as they attend a worship service at Apostolic Christian Life Center in Thomaston, where he was baptized during the service. On April 13, Sanborn became the state’s first convicted murderer to be released on bail, pending a hearing that could decide whether he is innocent of the crime for which he’s already spent 27 years in prison. 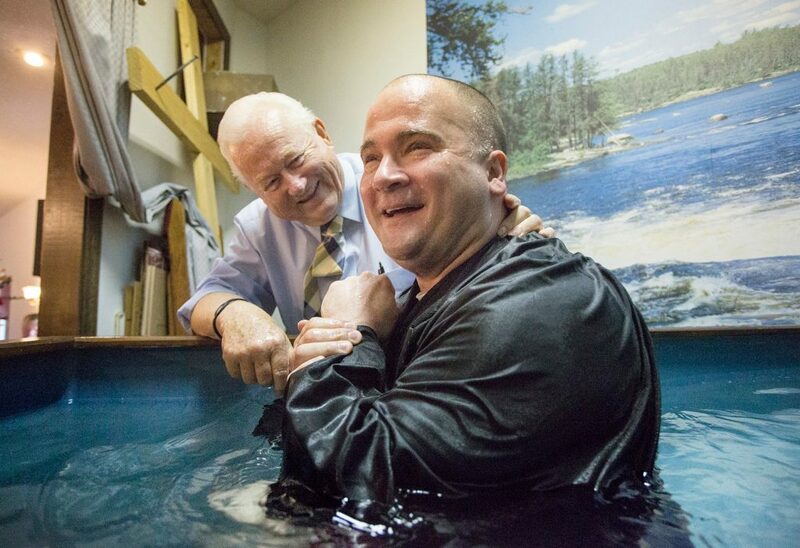 Sanborn smiles after being baptized during a worship service at Apostolic Christian Life Center in Thomaston on May 14. He was baptized during the service by the Rev. 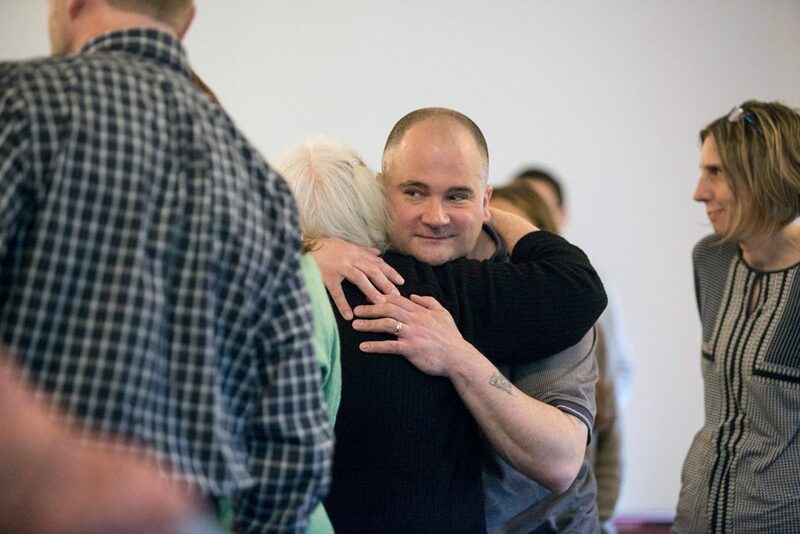 Walter Henderson, who volunteers as a chaplain at the Maine State Prison, where Sanborn served 27 years on a murder conviction before his release while the case is reconsidered. The Rev. Walter Henderson baptizes Sanborn. Sanborn said his faith in God and his wife's re-entry into his life were the most important things to happen to him. 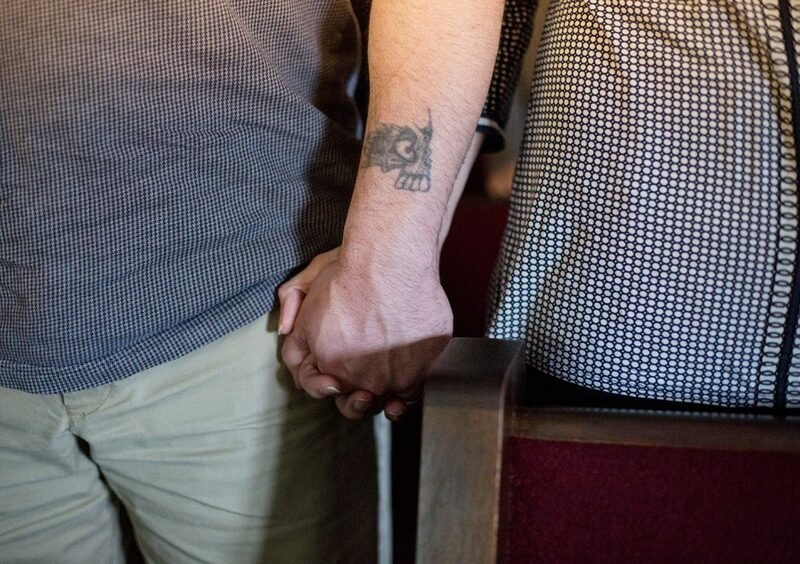 Anthony and Michelle Sanborn hold hands during a worship service at Apostolic Christian Life Center in Thomaston. Sanborn hugs Kay Page, of Sanford, during a worship service at Apostolic Christian Life Center in Thomaston. 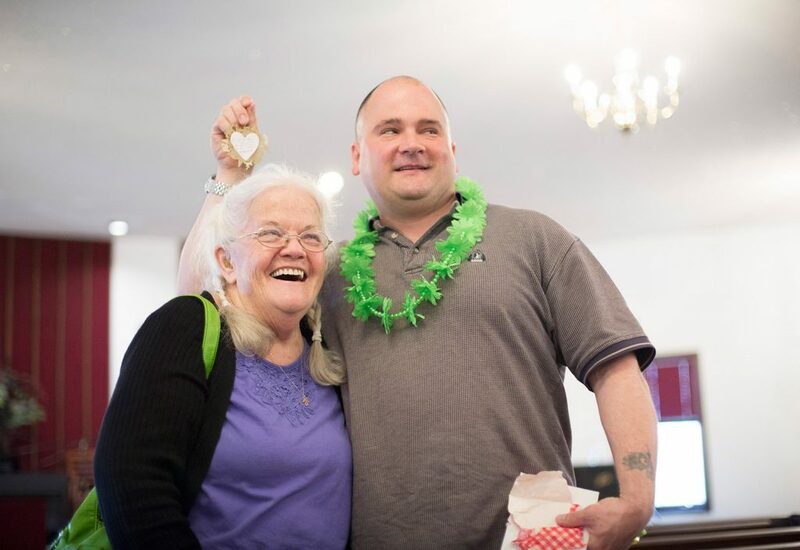 Sanborn jokes around with Kay Page, of Sanford, after being baptized at Apostolic Christian Life Center in Thomaston. She told him to open all the cupboards and look through all the drawers. It was his house now, too, she said. Part of his adjustment has been appreciating mundane conveniences. When Sanborn was in prison, Michelle said she adjusted her schedule to prison life, even though it was completely out of her control. Prison authorities could cut short a call, cancel a visit or lock her husband in his cell for days at a time, with no warning. Sanborn said those restrictions made him pick his battles carefully with corrections staff, to preserve what he knew was most important to him. Sanborn and Michelle wrote to each other every day. Because Sanborn’s ability to make a call could be erratic, Michelle was never far from her cellphone. The communication routine required relentless devotion. 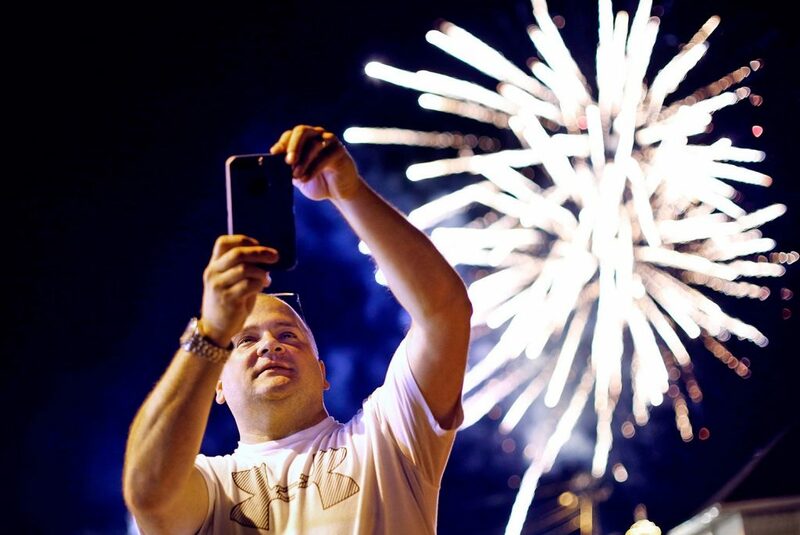 It was up to Michelle to keep the logistics of the relationship working, getting up early to drive two hours to see him, or always keeping her phone within reach. “Everybody who’s in my life depends on me,” Michelle said. Did Michelle get home OK? Is everything all right at the house? What happened after we last saw each other that I don’t know about? Is she tiring of me? Am I pushing her away? What if I lose her? The mental strain built up, but by this spring, as the anticipation of her husband’s prospects for release grew, Michelle’s exhaustion overwhelmed her. She was dogged by migraines, waiting for her husband’s day in court. At the hearing in April when Justice Joyce Wheeler announced that Sanborn would be freed on $10,000 cash bail, Michelle sobbed and heaved in relief, her wails emerging from the crush of family reaching to embrace her. “For the first time since 2006, I’ve put my phone down and turned my ringer off,” Michelle said. When he left the Maine State Prison, Sanborn estimated that he had accumulated thousands of letters from Michelle, photographs and other personal papers. He saved everything he could. It was his lifeline. Last month on a weekday, Michelle came home for lunch and found a single piece of notebook paper attached to a door – another letter from her husband. Although Michelle works full time as a manager at a telecommunications firm, she and her husband are now always on the move. Their social calendar fills fast, and few nights are spent at home, even during the workweek, they both said. He said he is making up for all the lost years at barbecues, graduation parties, weddings, concerts and dinners out. On most outings, he is surrounded by family. In some ways, he and his wife live like they’re teenagers again, but without the drugs and alcohol. They’re not picky about what they do, as long as they can do it together. She has been careful to let Sanborn figure things out on his own. “I’m his wife, not his mother,” she said. 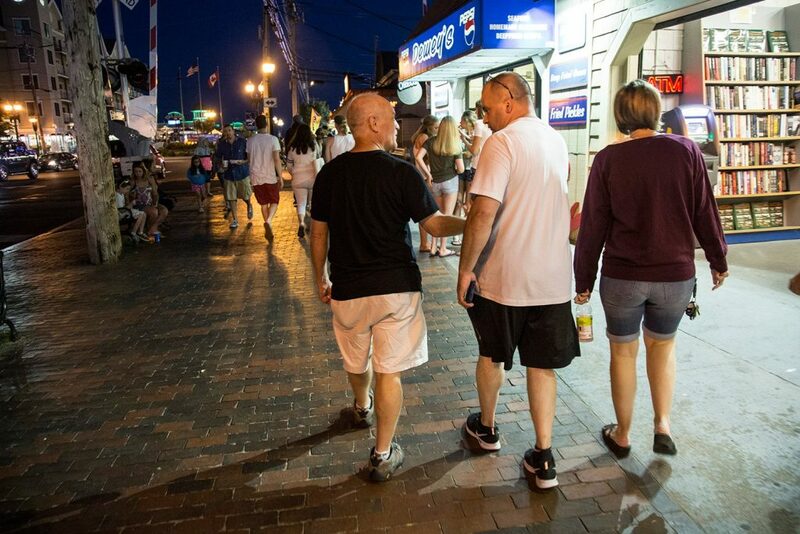 There were the inevitable “firsts”: Sanborn’s first trip to a grocery store, holding a tablet computer, a nice meal out at a restaurant, the Frog and Turtle Pub in Westbrook. At the restaurant, when the waitress took Sanborn’s order, he chose a steak dinner, the No. 32, Sanborn said. Michelle had to explain to him that the number was the price of the dinner. Sanborn said he was floored. Everything is so expensive now, he said. Technology has also been troublesome. He is still learning how to set the alarm system for the house, he said. One day, he struggled to log into the family Netflix account. 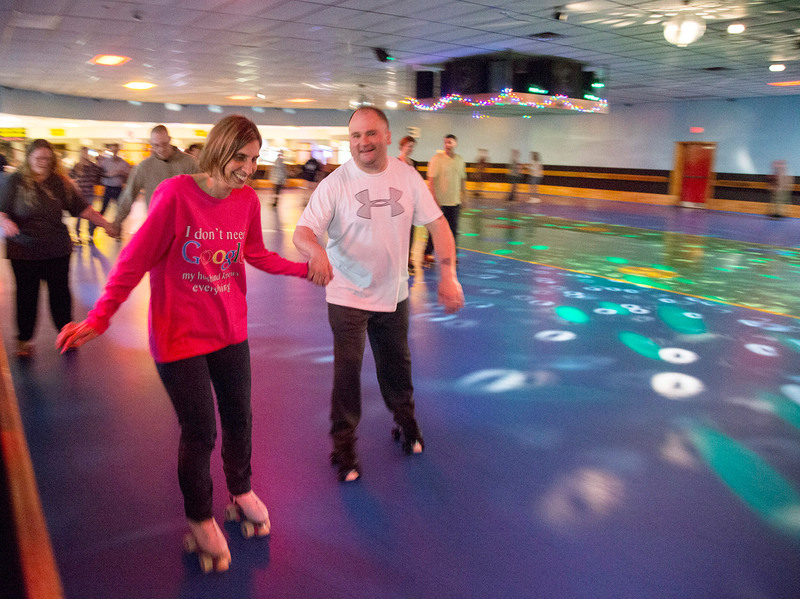 Usually, they do activities that don’t cost a lot of money, like roller skating at Happy Wheels, where they both skated as teenagers. During his first visit to the rink after his release, Sanborn looked like a gleeful child, zooming around the hardwood floor bathed in Technicolor lighting, sweat beading on his forehead. Sanborn is experiencing his first Maine summer as a free man. 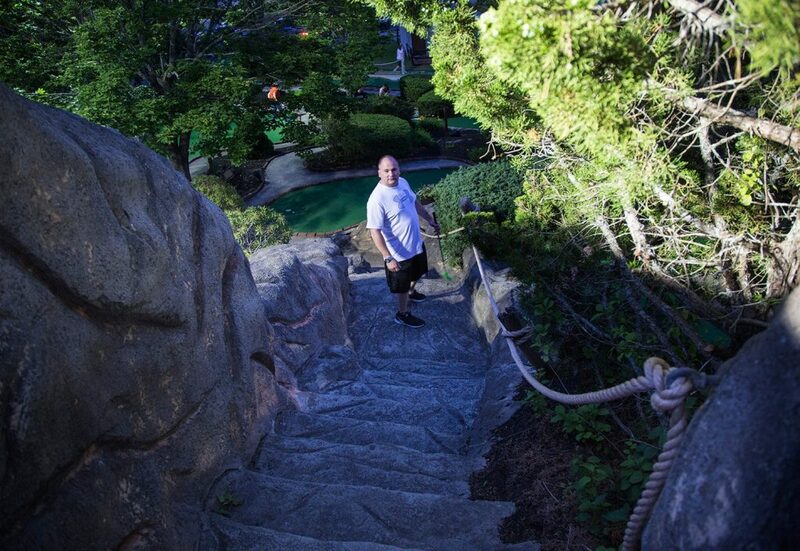 When he was growing up, his family didn’t have enough money to visit the usual attractions, so he is mini-golfing in Old Orchard Beach, eating pier fries with his wife and riding carnival rides for the first time. He is also finally learning how to swim, he said, which forces him to confront his lifelong fear of water. Independence has come slowly, he said. 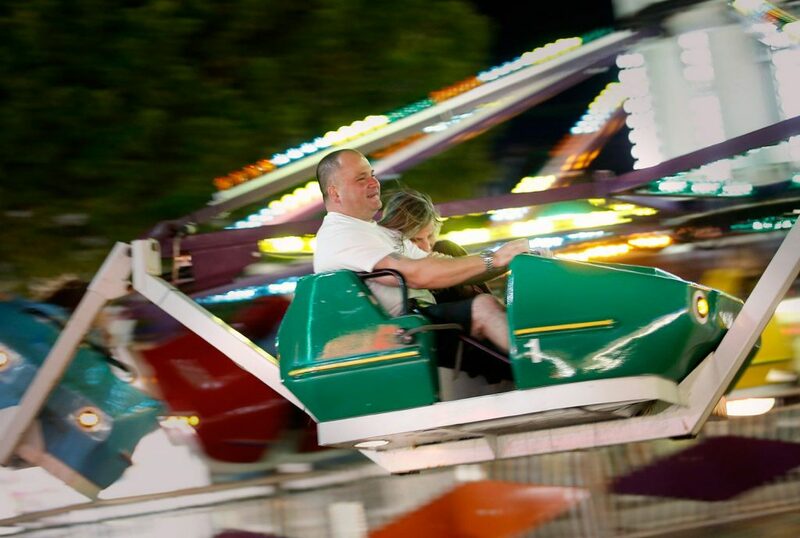 He is anxious to learn how to drive, but because of two drunken driving arrests from his teenage years, he had to complete a state-mandated driver re-education course, and must now undergo counseling before he is allowed to take his driver’s test. Some days he bicycles the 6 miles into Portland to see his mother, or just visit the city, seeing how much things have changed. He has been applying for jobs and looking for volunteer opportunities, but getting hired is difficult with his legal case still pending. So he has had to rely on his wife for everything, he said. He tries to help in other ways. Sanborn is a persistent cleaner, and looks after their three dogs and two cats. One of the first photos posted online of Sanborn after his release was at Michelle’s mother’s house. He was crouched in her tub, a scrubber pressed to the tile. He said he was just happy to help. As the hearings that will decide his future draw closer, he has become anxious and worried again. Although he’s physically free for the first time in nearly three decades, he said he still feels the pressure of his past life. He fears being in the wrong place at the wrong time, and distrusts most police officers, wondering what would happen if, say, he caught a ride with someone who happened to have drugs or alcohol in the car? His bail conditions forbid possession of either. On another recent day, when Michelle and Sanborn got lost driving on back roads in western Maine, Michelle panicked about accidentally crossing the state line, another violation of his bail conditions. And on another recent night, after a disagreement with his wife, Sanborn said he walked to a sandwich shop to collect his thoughts. The distance was less than a quarter of a mile, but he realized how vulnerable he was, out at night alone, a man in legal limbo.